Complete this five lesson module to become Recruiting Automation Pro Certified! 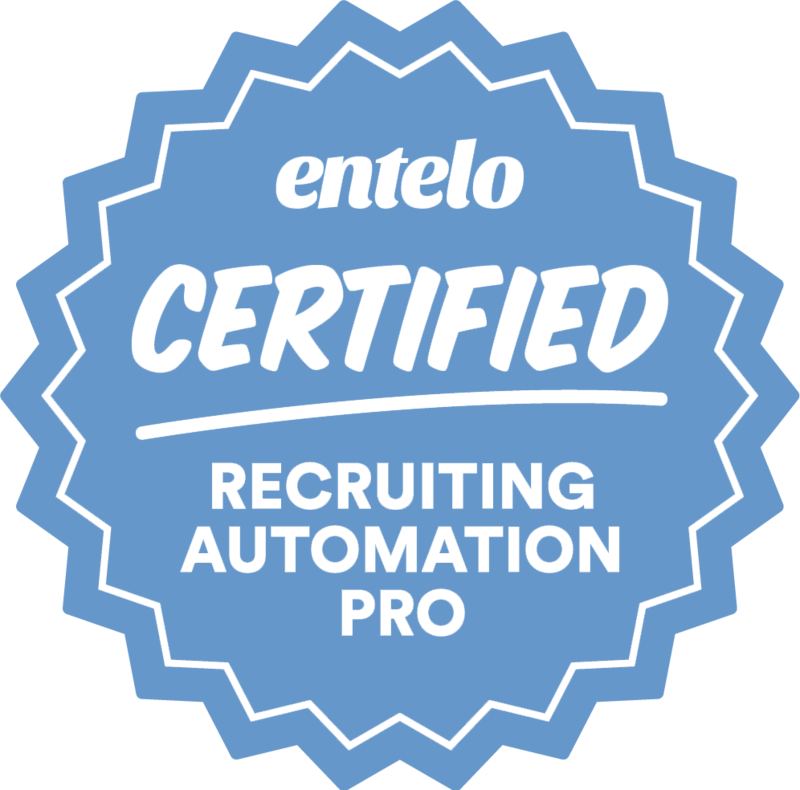 Now that you have mastered the basics become Recruiting Automation Pro certified with these five advanced lessons. Learn pro-tips and best practices to help improve your sourcing and engagement. The Recruiting Automation Pro Certification includes lessons on Advanced Search, Effective Messaging, Reporting, Hiring Manager Review and Diversity.